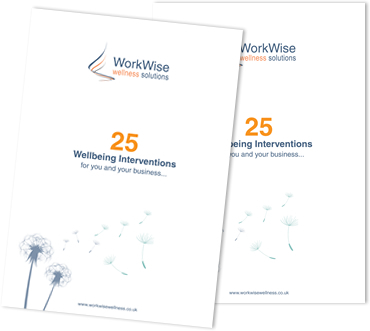 WorkWise | Promoting sustainable wellbeing initiatives within organisations and communities. Work Wise promotes sustainable wellbeing initiatives within organisations and communities. We encourage increased productivity and enhance meaningful occupation and lifestyle through wellbeing awareness. We understand that your success is dependent on everyone working effectively. The way we think and feel affects our wellbeing. Research shows that people with high levels of wellbeing are more resilient on a mental, physical and emotional level.The past saw many believing that our levels of wellbeing and resilience was something inherited. Recent studies show that some of this comes down to genetic make-up but actually a large percentage is influenced by us and the decisions we make. Making healthy choices in our attitude and actions can lead to overall improvement. Our consultative approach introduces healthy choices, establishing and enhancing your strengths as well as introducing new concepts to drive effectiveness. Every organization is different – as a result our solutions are bespoke to your given needs. Sharing effective Wellbeing initiatives is at the heart of what we do. There are many facets to a fully integrated, successful wellbeing strategy. Outcomes include strategic and targeted approach, knowledge layering, embedded learning and new habits, making wellbeing part of everyday culture and long term sustainability. We objectively review your current situation, using our carefully structured metrics, diligence and creativity. We offer clear, independent guidance and assessment. The plan we devise will align with your overall vision and strategy. Moreover it is bespoke – we offer a realistic outline aimed at embracing the desire for results. Our programs are delivered only by the best people – always inspiring and engaging. They encompass Emotional, Physical and Mental Wellbeing. We live in an age of information overload, when there is arguably more info available to us than ever before. This offers the risk of insight being lost or overlooked. 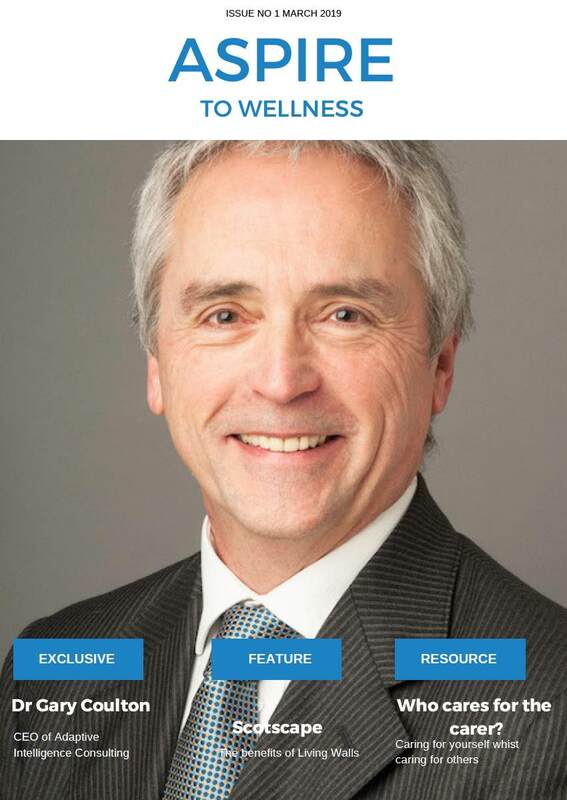 These editorials will include case studies, resources, news updates and context relevant info. We aspire to inspire and hope you will enjoy this and the valuable takes on wellbeing. This insight includes some simple, inexpensive ideas to more weighty considered options. Each action includes a What, a Why and a How and some include a go-to provider in the event you may wish to pursue it further. Special thanks to our clients, team, associates, friends and wellbeing community for your support and contribution to this resource.